For baby change, Avril certified organic liniment will quickly become indispensable! 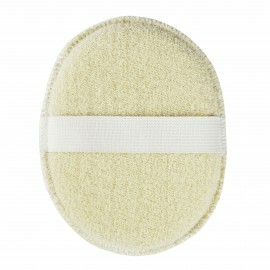 With its olive oil base, it cleans, nourishes, softens and protects baby's sensitive skin. 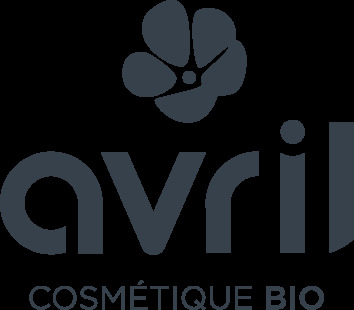 How to use the organic certified liniment Avril? Aqua (water), helianthus annuus (sun flower) seed oil*, glyceryl stearate, olea europaea (olive) fruit oil*, cera alba (beeswax), calcium hydroxide.